SonoScape develops, manufactures and markets medical equipment in the fields of ultrasound, endoscopy, electrocardiography (ECG) and in-vitro diagnostics. The company’s product range includes ultrasound systems, such as color Doppler trolley systems, color Doppler HCU, B/W trolley systems, B/W HCU, probes; and endoscopes, video devices, endoscope ancillaries, and ECG machines. 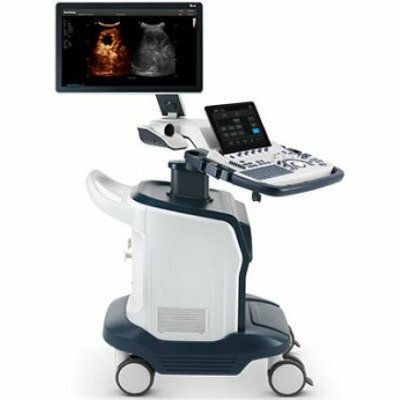 The S60 ultrasound system brings artificial intelligence to ultrasound examinations with its Wis+ platform, which is equipped with deep learning algorithms based on ultrasound expertise and big patient data base knowledge. The intelligent technology applies big data and deep learning technology to help doctors in ultrasound examinations for correctly diagnosing the breast and thyroid tumors.